On November 6th, Smithfield voters approved a bond for renovating elementary schools in the district. During the first phase of the project, McCabe Elementary School will be expanded to accommodate Winsor students. This phase must be complete before the start of the 2021-2022 school year in order to meet the conditions of the fire code variance. As such, steps will be taken immediately to secure an Owner’s Project Manager (OPM) who will serve to provide the district with independent advice on project scope and design, scheduling, and contracts, keeping the interests of the district and the town’s taxpayers at the forefront. Like Massachusetts, Rhode Island now requires school building construction projects to have a qualified OPM. The employment of an OPM has been found to save both time and money. The first job of the OPM will be to help secure an architect for detailed design of school renovations and additions. Studio JAED served as the architect for the preliminary designs, which were used to estimate costs but which did not provide the level of detail necessary for construction. 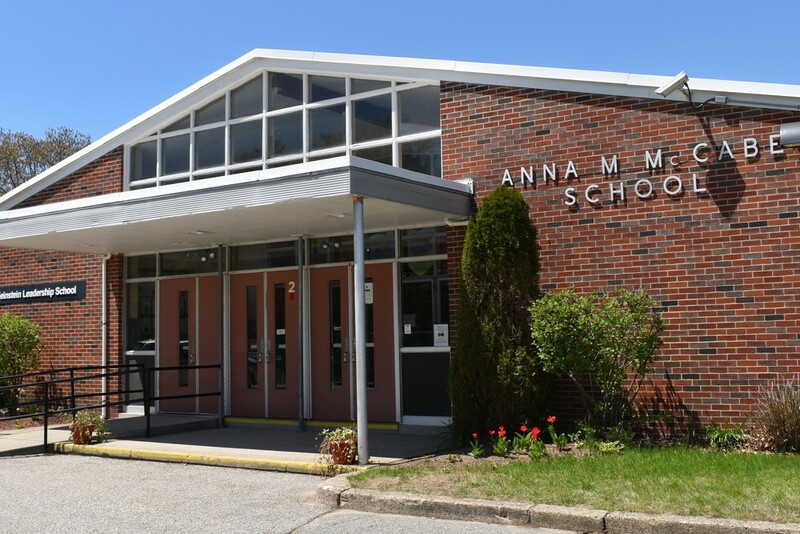 The work of the OPM will be at the direction of a building committee consisting of Superintendent Judy Paolucci; Assistant Superintendent Sara Monaco; one School Committee Member; Angelo Mencucci, Facilities Director; Kevin Cleary, Town Engineer; Cathy Pleau, McCabe Principal; Brian Ackerman, Winsor Principal; Jim Cambio, Building Inspector; Randy Rossi, Town Administrator; and Michael Iannotti, a member of the Finance Review Commission.